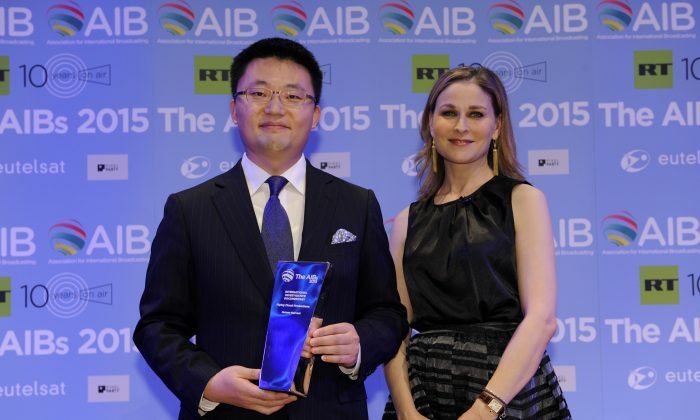 LONDON—A documentary about the killing of tens of thousands of Chinese prisoners of conscience for their organs has won the 2015 Association for International Broadcasting (AIB) award for best international investigative documentary. It follows the film’s receipt of a prestigious Peabody award earlier this year. The film’s producer, Flying Cloud, is a small independent company based in Vancouver, Canada. “Human Harvest: China’s Illegal Organ Trade” tells the story of how in a few years, China created a large-scale, highly profitable organ transplant business without an organ donor system. It questions the source of the organs and how Chinese hospitals can offer transplants within weeks when patients in the West typically wait years. The truth unfolds: The organs are being forcibly taken from prisoners of conscience including people who practice Falun Gong, an ancient spiritual practice, Uyghurs, Tibetans, and House Christians. The film reveals that it is Falun Gong practitioners who are targeted most. “When I came across this in 2006, I could not believe it at all. I thought it was nonsense,” said Lee. Nevertheless, he decided to look into the subject and became convinced that organ harvesting is taking place on a large scale in China. The film was screened in British Parliament prior to the AIB award ceremony. Lee admits that many times he felt a sense of hopelessness but, after winning the Peabody award, the film captured the interest of mainstream media. “Media executives told me that they had heard about organ harvesting in China but never took it seriously,” he said. That has now changed. The film has been broadcast in 20 countries and is also available, unofficially, in China. “As a filmmaker, I’m against piracy but you can buy it in China for 10 yuan [$1.60],” he admitted. Lee is increasingly convinced of the power of film. 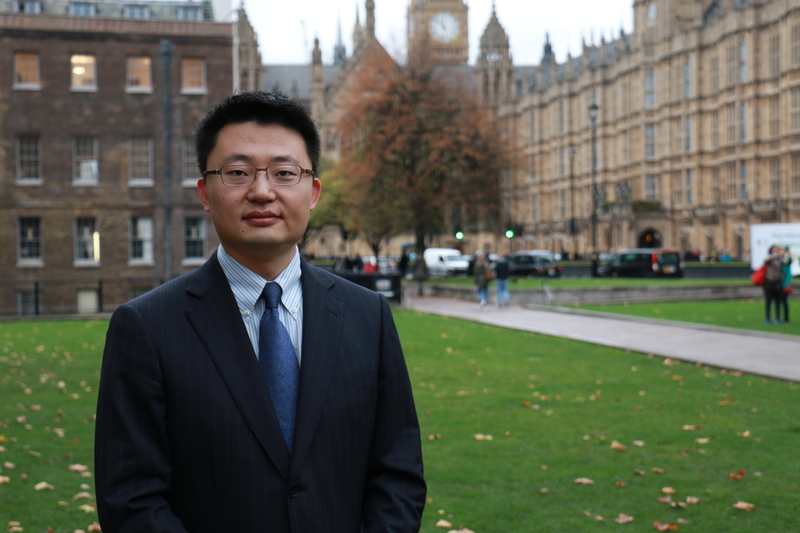 While he acknowledges that more work is needed to stop the atrocities taking place in China, he believes change is coming and that raising awareness will help the process. “When people ask me what anyone can do when China is so big and powerful, I tell them to pass the word to family, friends, and colleagues, because the more people know about this, the sooner it will end,” he said. An unflinching documentary about mass murder for profit in modern China has been granted one of the most prestigious awards in television and broadcast, the Peabody Award. The 74th Annual Peabodys honored stories that matter, including "Human Harvest," CNN's coverage of Nigerian School Girls, and Soft Vengeance. Documentary Asks: What’s So Hard to Believe About China Harvesting the Organs of Living People?